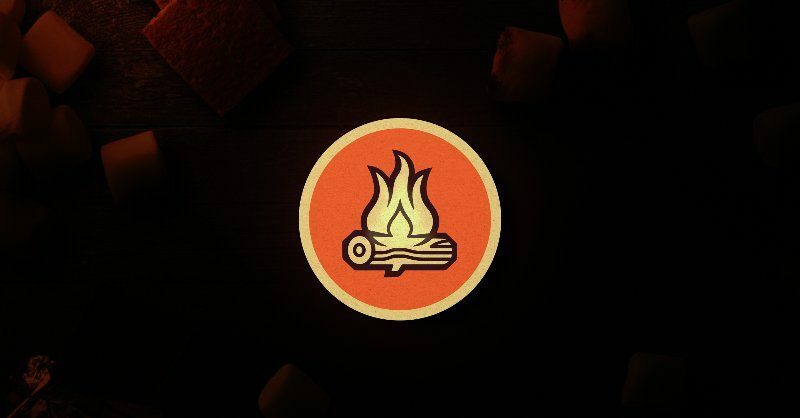 Today, Irrational Games announced it has changed its name to Ghost Story Games. As you may know, Irrational Games was founded in 1997 by three former employees of Looking Glass Studios: Kevin Levine, Jonathan Chey, and Robert Fermier. On January 9, 2006 Take-Two Interactive (parent company of 2K Games and Rockstar) announced it had purchased the studio, and would publish their games under the 2K Games label. On February 18, 2014 it was announced by Kevin Levine that the vast majority of the studio would be laid off, with all but fifteen members of the staff losing their positions. 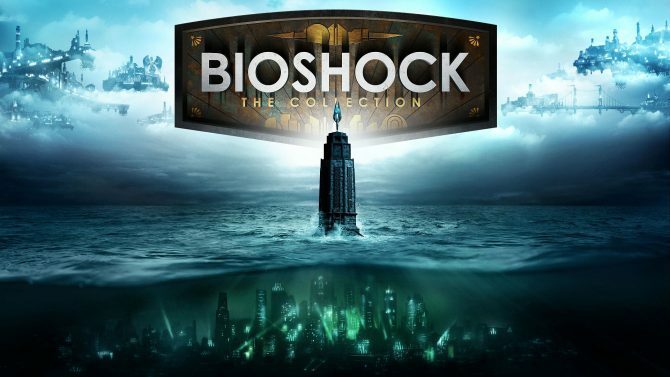 Upon the announcement, Levine revealed and that he and the 15 remaining members of the team would be creating new, smaller games focusing on a replayable narrative for core gamers. 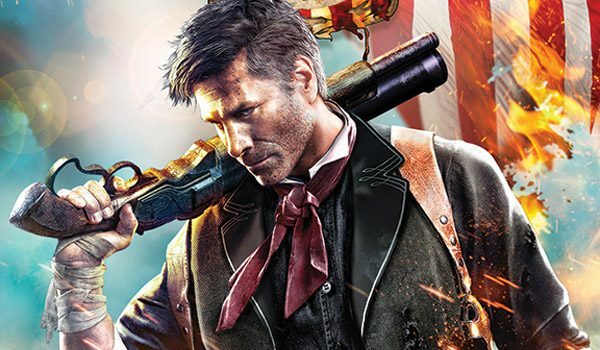 Back in an interview with Rolling Stone in 2016, Levine revealed that the stress of making BioShock Infinite had affected his health and personal relationships, and rather than stay on to lead an even larger BioShock game, Levine opted to depart from the franchise. The team, which we now know as Ghost Story Games, is said be developing its first game, which will be a first-person sci-fi game, and is still owned by Take-Two Interactive. Levine is serving as Creative Director for the studio. Founded by twelve former Irrational Games developers, our mission is simple: to create immersive, story-driven games for people who love games that ask something of them. 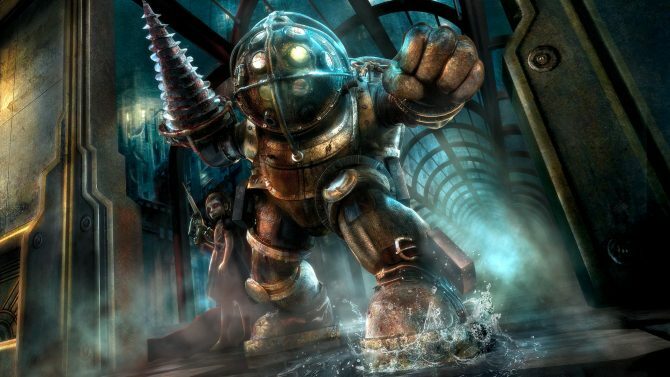 While we believe our new games will have strong appeal to fans of BioShock, our new focus allows us to craft experiences where the gameplay is as challenging as the stories. 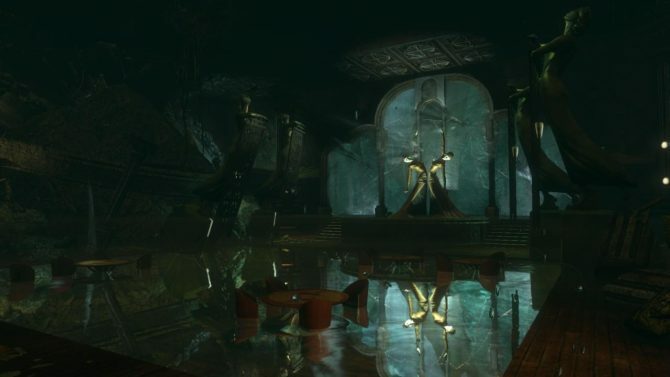 Ghost Story Games declined to provide any further details on its game, but it did invite fans to join its online community.